The ice rink at Canary Wharf is back once again, filling the business district with frosty fun. The 80 metre long rink is open for 16 weeks of skating, there’s a dedicated children’s rink, and a winter-themed bar serving festive drinks. 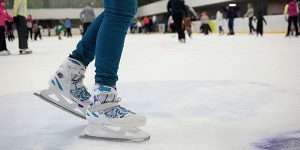 Novice skaters can book sessions to get them up to speed, and a skate path breaking off from the rink will take visitors through a series of twinkling trees. Located in Canary Wharf, London, the LuminoCity ice rink distinguishes itself with any other ice rink in the UK thanks to the shimmering LED lights embedded beneath the surface that provides an eye-catching cascade of colours. 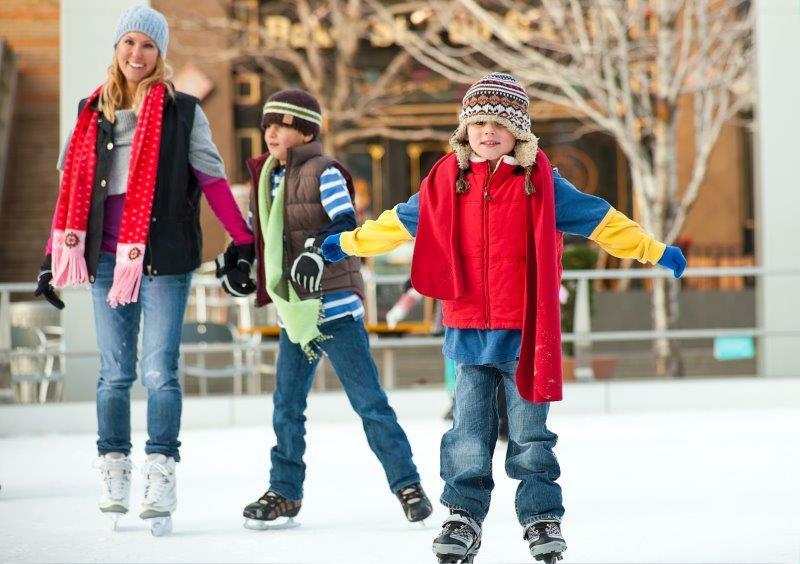 Protect yourself from the rainy weather and go visit the covered ice rink with your family and friends! Sessions run for 1h and skates are included in the admission price. Bring a student ID to get student discount at all times.